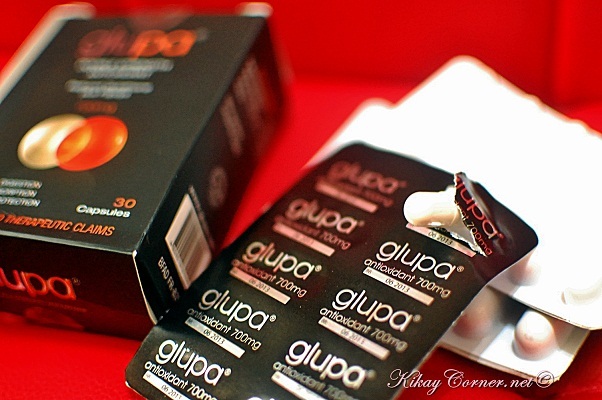 Glupa isn’t called the Powerful Whitening Cream for nothing. Yes, I am expecting a lot from this. As someone who is lazy with several-step skin care, this one I am willing to try as well. Primarily because it can serve as my facial moisturizer and sunscreen at the same time. One sure edge of Glupa Whitening Cream over the others in the market is its higher percentage of Claire Blanche. What is Clair Blanche, you ask. Clair Blanche contains different plant extracts such as Peony Scutellaria, root extracts, N-acetly tyrosine, arbutin, and glutathione, which are whitening agents acting as Tyrosinase inhibitors. 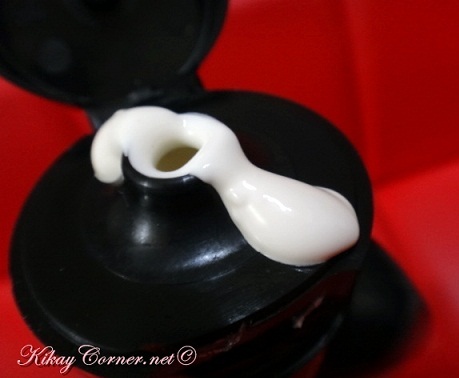 It also contains L-ascorbic acid, an anti-oxidant and Kojic acid inhibiting catecholase activity of Tyrosinase. Claire Blanche therefore is a multifunctional whitening agent. I actually have this scar and sun spot I’m going to test this Glupa cream on. Will surely let you guys know how it will fare. 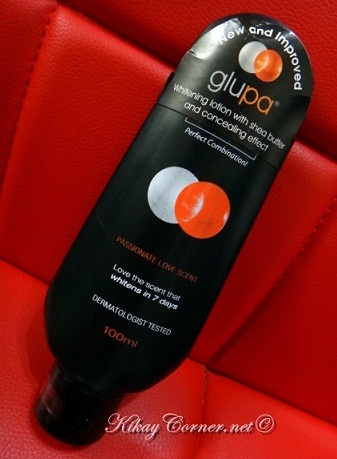 The non-greasy feel of this lotion makes Glupa a runaway winner for me. If there is one thing about lotions I don’t like, it is their greasy feel to the skin. Most of the ones I have tried have that for its turn off for me. This is also why I veer away from lotion application, for the most part. I don’t fancy the gunky feel of most lotions especially in this very humid weather of ours. 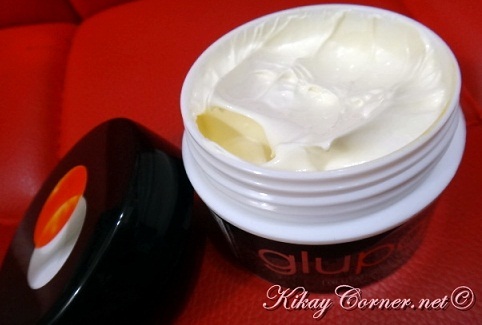 Unlike most of the lotions in my dresser that practically turned liquid because of our weather, Glupa retains this lotion consistency with zero grease. Yes, I cannot emphasize that enough. It also has the same fresh Cucumber Melon Scent of Glupa Soap. Hi. Did it work in whitening your skin? Emm no update – t probably doesn’t work. Hi, i saw this product at watsons. For those who have tried this product, did it really whiten the skin? how long will it take me to see big results? Hi. I’m 19 years old. Pwede na po ba ako mag take ng Glupa capsules? hi, i’ve been using Glupa for almost a year now. and i can say it did good to me. i really am brown-skinned so i know and notice right away if one product works for my skin. happy to tell, it does lightened my skin. but only after some months. maybe because of my inborn brown complexion. hope i helped! hnd ganon kadali pumuti dapat my chaga din ..
Comment…AM a living testimony of this product. Av used the soap only and it was soooo Amazing on me. I look brighter & sweet, my skin colour was so attractive dat my Friends admires me alot ….. But I couldn’t continue with it due to the fee cus the one I use was a gift from a friend from lagos…. 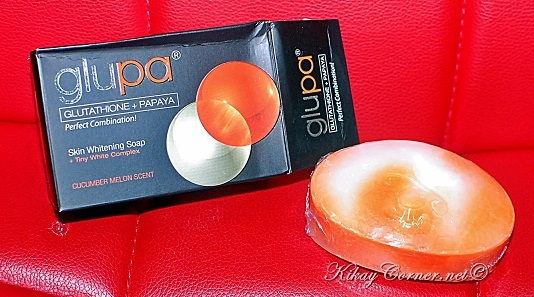 I love glupa, is it d scent or the ingredient it self.. The product is super active! !